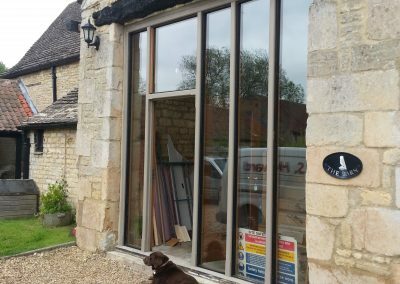 Adding a car port to your home can also give you extra bedroom space, like this example in Peterborough that we completed recently. 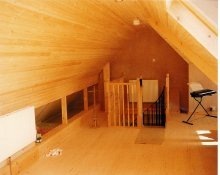 Our loft conversions can really open up a whole new space in your home. 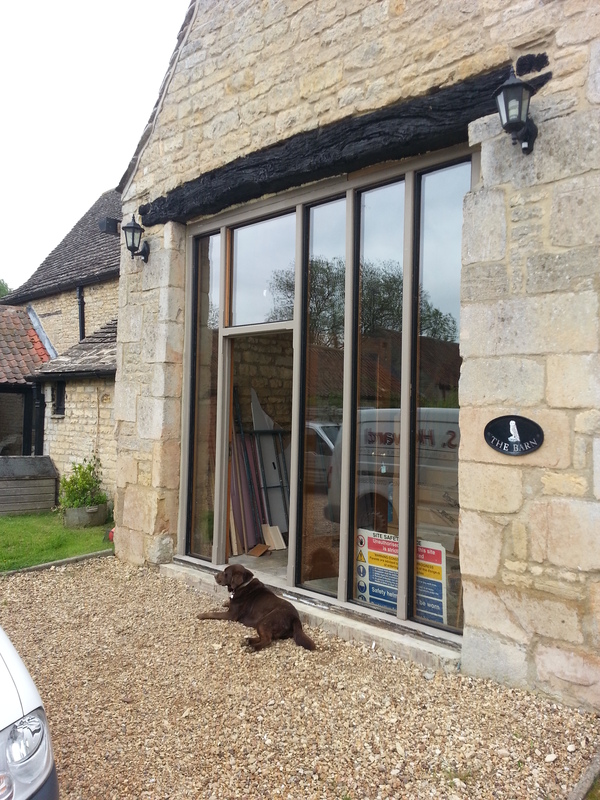 This project in the Peterborough area completely changed the feel of this building. 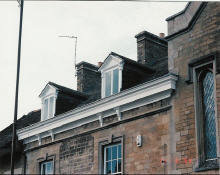 We maintain a number of listed buildings, including this one in the Stamford area. 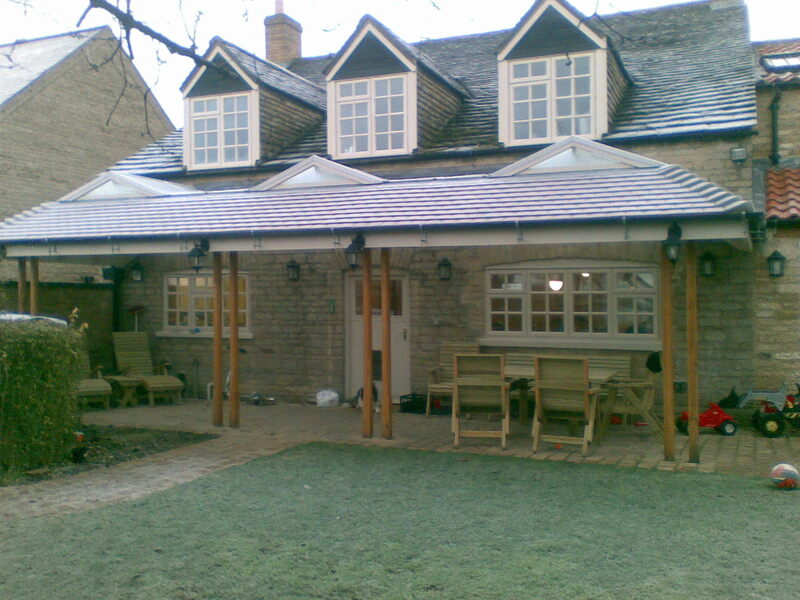 We build fantastic conservatory structures for clients, such as this one in the Peterborough area. 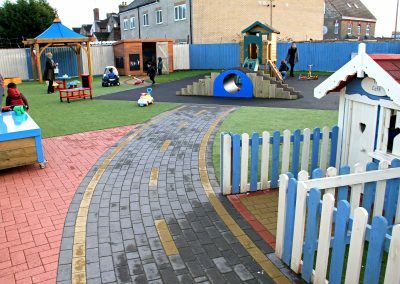 We build and landscape all sorts of properties, such as this local nursery. 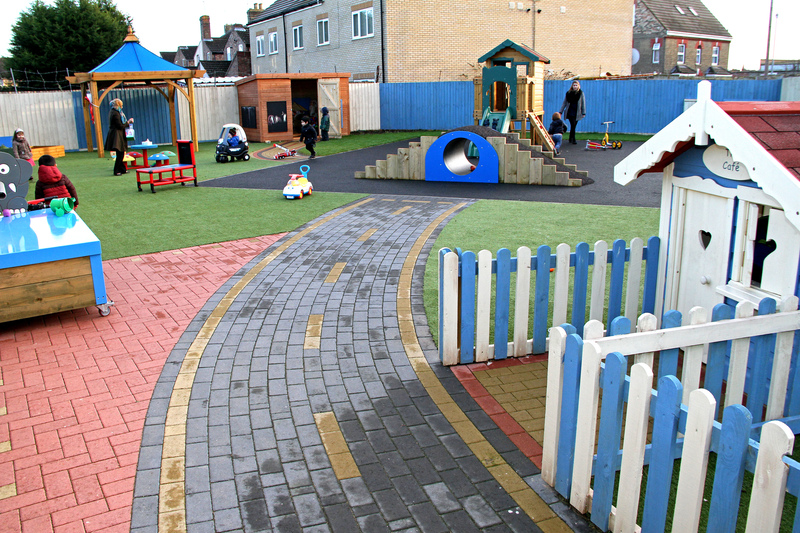 In this example we have built the fencing, sourced the play items and created the surface for a great play experience! 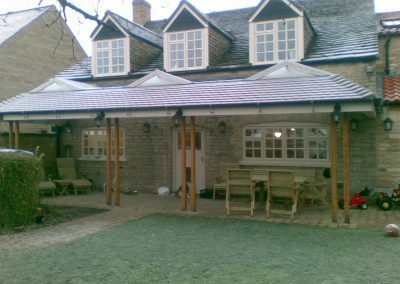 In this example we have created an outside structural extension – the perfect solution to enjoy more of the great British outdoors. 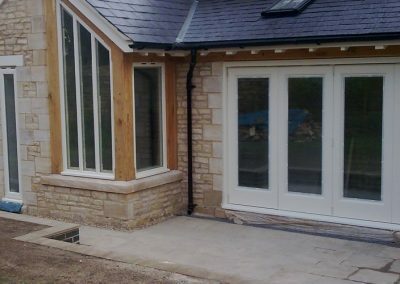 We can create bespoke extensions that change the feel of your home forever. We plan and install kitchens in a wide variety of properties. 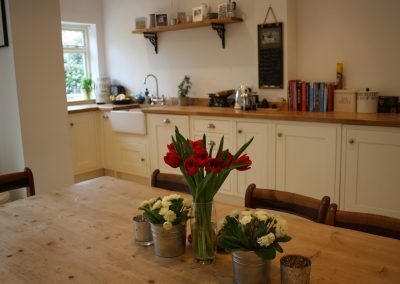 We regularly convert barns in the local area, converting your character property into a home. 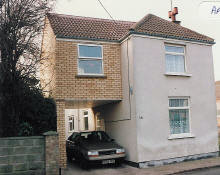 Suttons Lane, Market Deeping. 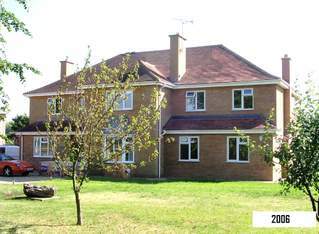 This previous 4 bedroomed property was extended to become a 6-bedroom with 4 ensuites. 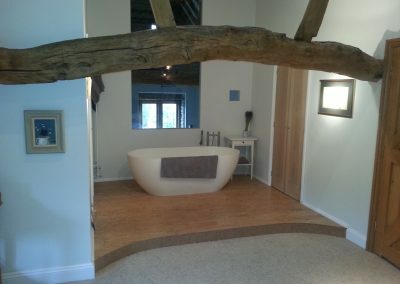 We plan and install beautiful bathrooms, such as this fine example.